It was great to see Zion National Park and its main scenic road off-limits to most cars, as only shuttle buses, cars with passes and bicyclists are allowed. So, enjoy the photos with bicyclists savoring the road. One of the new bicycle gems of Las Vegas Valley is the McCullough Hills mountain bike trail at the end of Mission Rd off Horizon Ridge in Henderson. It's a great intro mountain bike trail. Late this afternoon I biked the trail with Ben Spillman to its highest point. This morning I was off to Red Rock Canyon and joined the usual Saturday pilgrimage of cyclists -- a group from Green Valley on the opposite side of the Valley and also four guys from the Summerlin neighborhood. You didn't know that all those miles on my bike was due to a gas can fueling me up during the ride, didja? After doing the mountain biking outing earlier in the day, drove to Red Rock Canyon to ride the 13-mile loop. I'm still in Las Vegas area exploring mode. So it was off-road in the high, hilly -- and yes, some green -- desert 30 miles outside Vegas off Nevada 160, about 10 miles from Red Rock Canyon. Jason Bean, a photog at the Review-Journal, was my mountain biking guide. Wonderful single-track riding, challenging hills and a wild horse. So instead of following a planned route to some of Southern Nevada's pretty landscape destinations, I decided to check out the West Beltway Trail and then head to the Strip and downtown. I let the bike ride take me instead of the other way around. And I was rewarded with catching up with a fat tire/low-rider bike rally ride on Flamingo Blvd. "Thanks for letting a guy in Spandex with narrow tires join the ride," I told a low-rider. He smiled, and said, "As long as you're riding two wheels, you're welcome to ride with us." It was a fat tire rally of bicyclists from across the western U.S., from San Jose and San Diego to Boulder, Colo.
Today I didn't bike the Red Rock Scenic Loop, the Mountain River Trail or Valley of Fire. Instead I tried a new bike trail along the Western Beltway from Charlestown Blvd. to Tropicana. Check out the trail and the great bridge over Town Center Rd. I took this trail en route to the Strip and downtown Vegas. 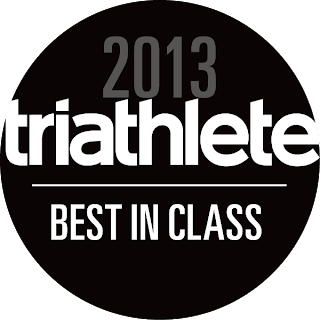 Congrats to my wonderful friend Steve Toll, who created the ISM bicycle saddle. 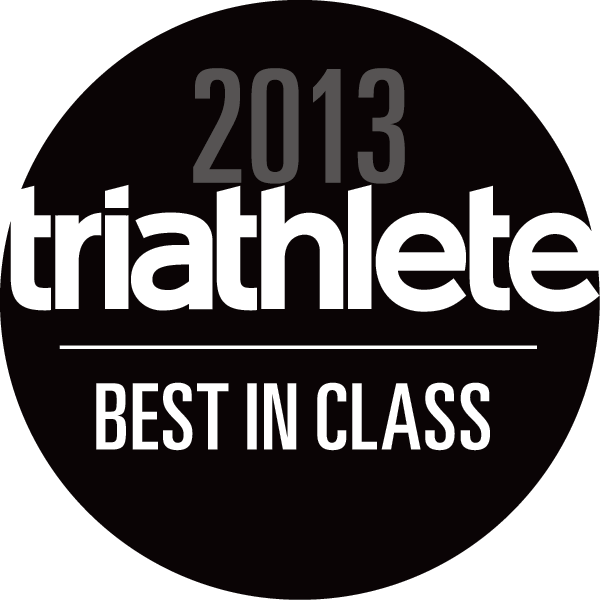 I just heard the latest ISM Adamo bike seat has won a BEST IN CLASS award in the 2013 Triathlete Magazine Buyer’s Guide. Great to see these great bike lanes on Buffalo in Las Vegas. Nice to see people riding their bicycles to the Cubs-Rangers spring training game in Las Vegas. The second half of today's bicycling doubleheader brought me to the Mountain River Trail, a 35-mile roller-coaster trail with lots of s-curves and hairpin turns that makes a big loop from Boulder City to Henderson to Lake Mead National Recreational Area and back to BC. I met a cyclist from southwest Minnesota named Marty, an electrical engineer who has raced around the country and was in town with three bicycle pals for a fun training weekend. Hopping On The Mountain Bike And Go!